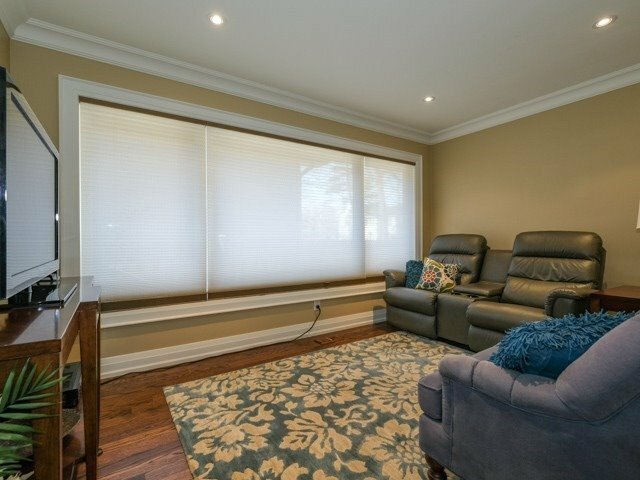 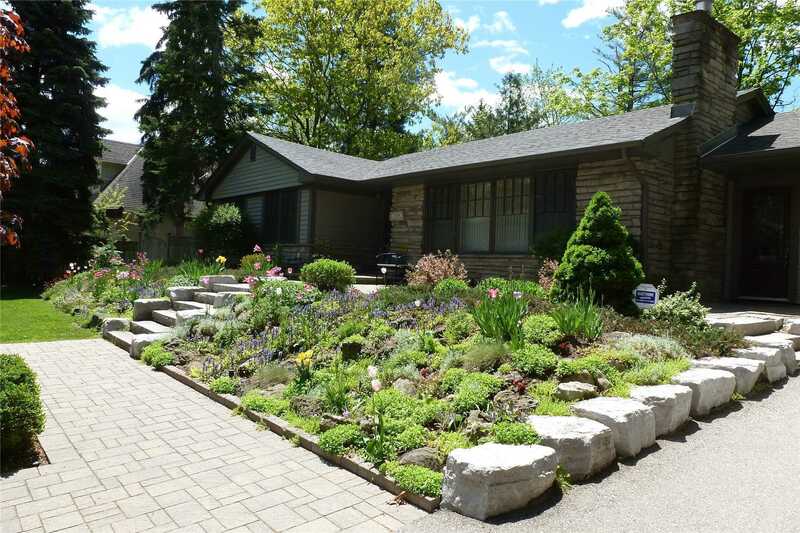 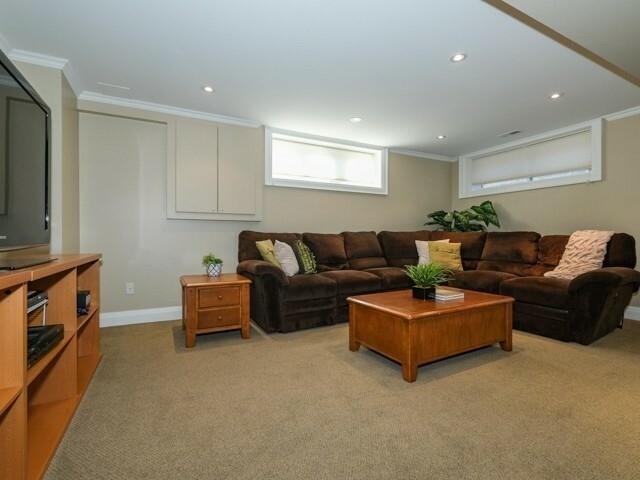 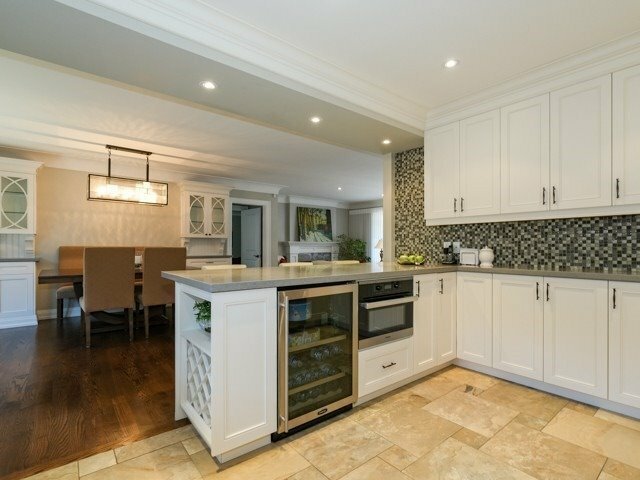 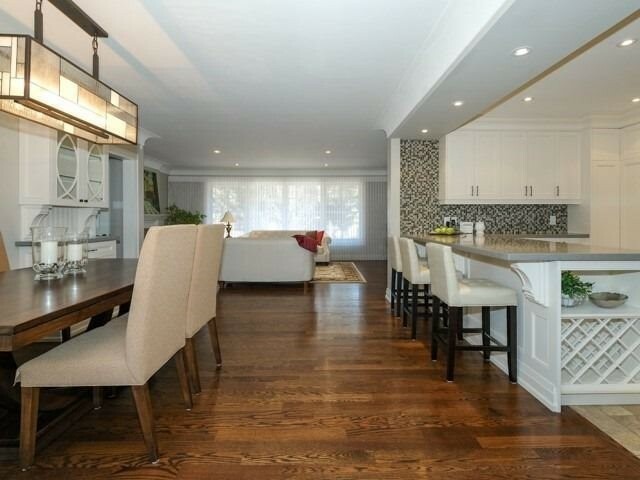 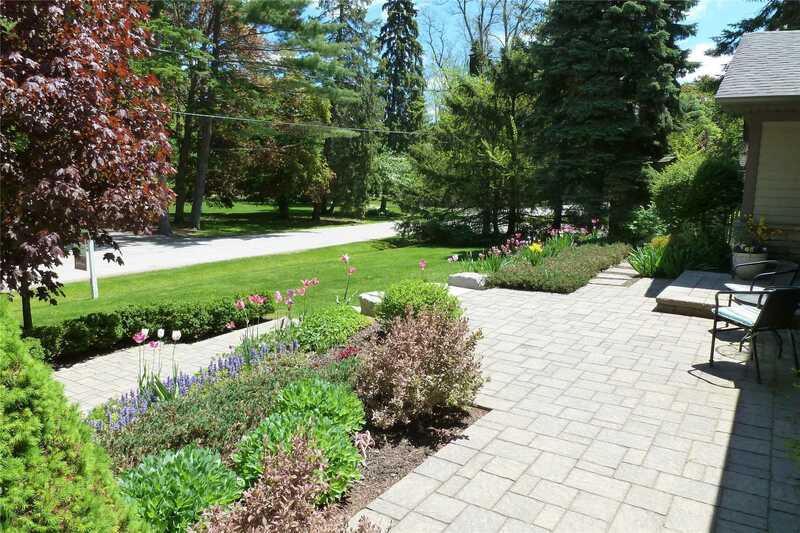 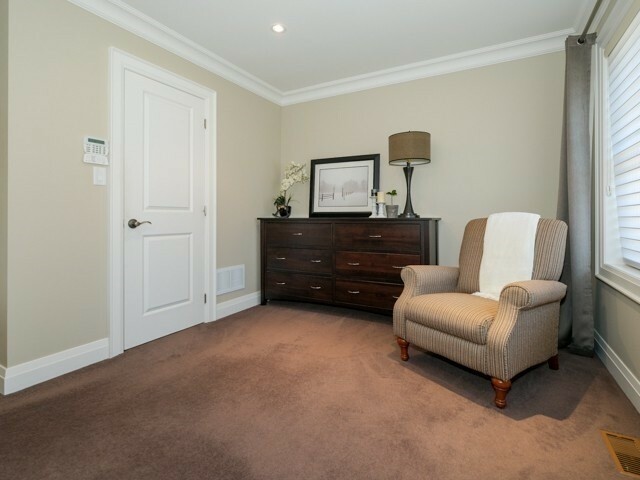 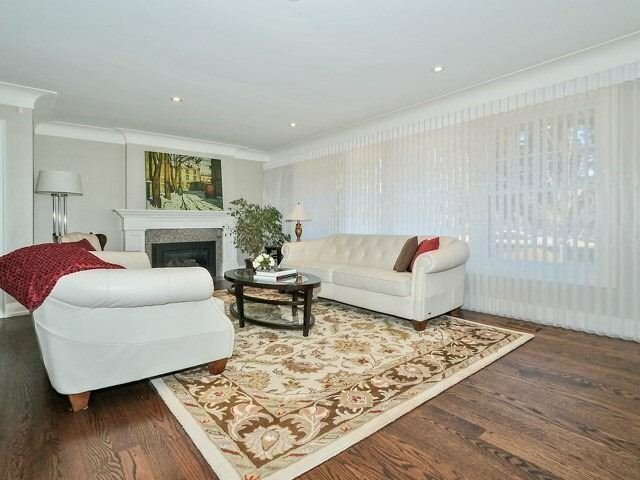 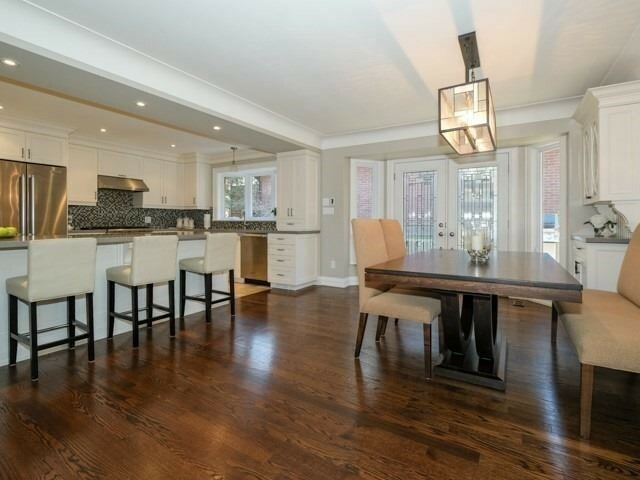 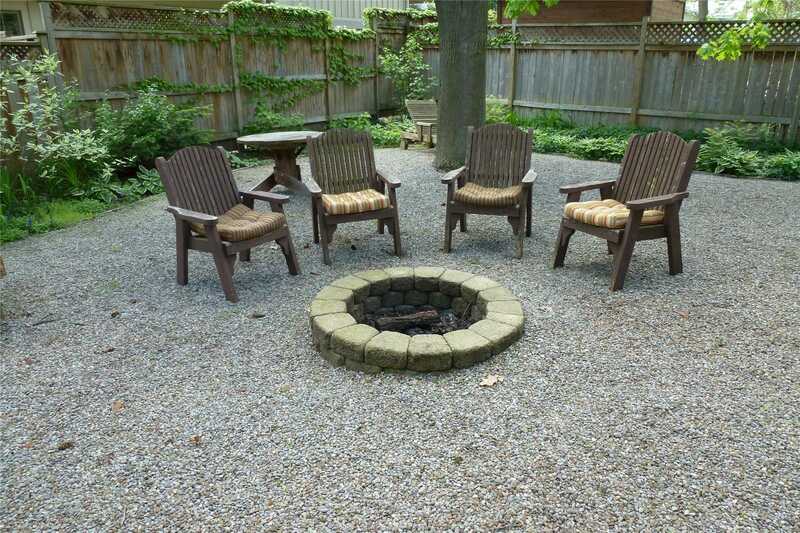 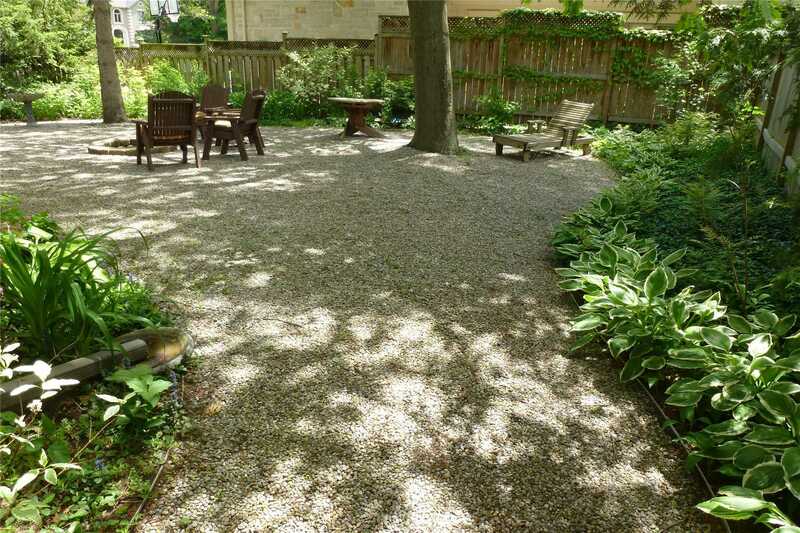 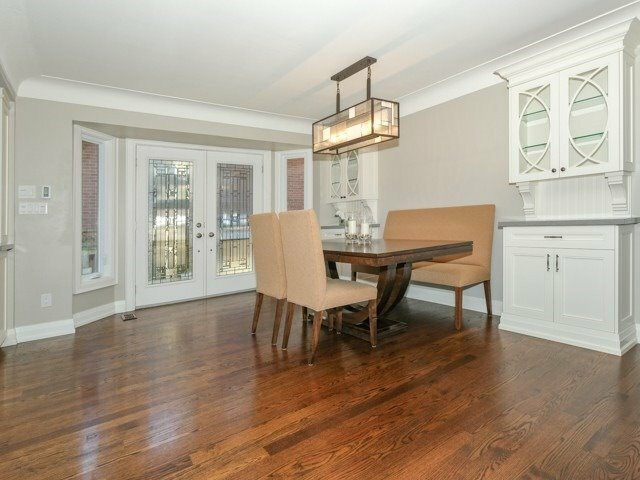 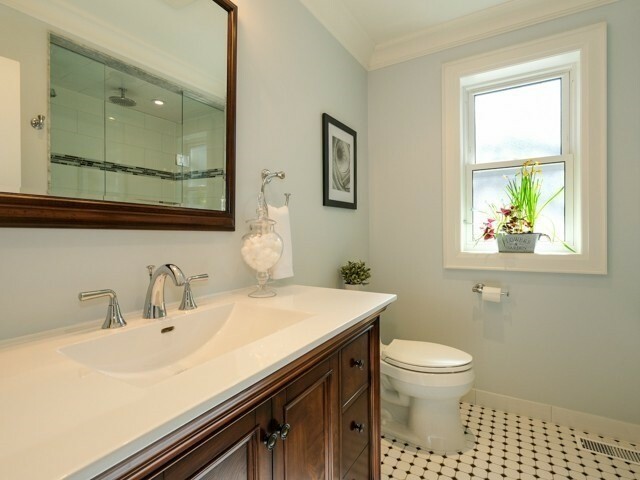 Description Beautifully Renovated, Approximately 3400Sf Of Living Space In Beautiful Lorne Park Bungalow. 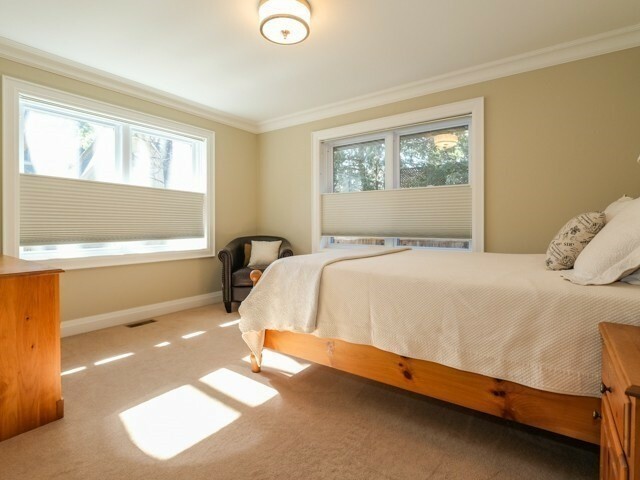 2nd/3rd Bedrooms Combined For Larger Master/Could Be Converted Back. 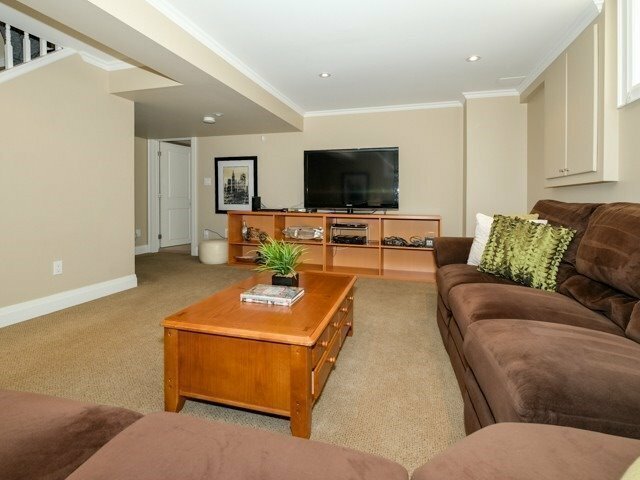 Separate Fam Rm W/Lg Picture Window (Could Be Bedroom). 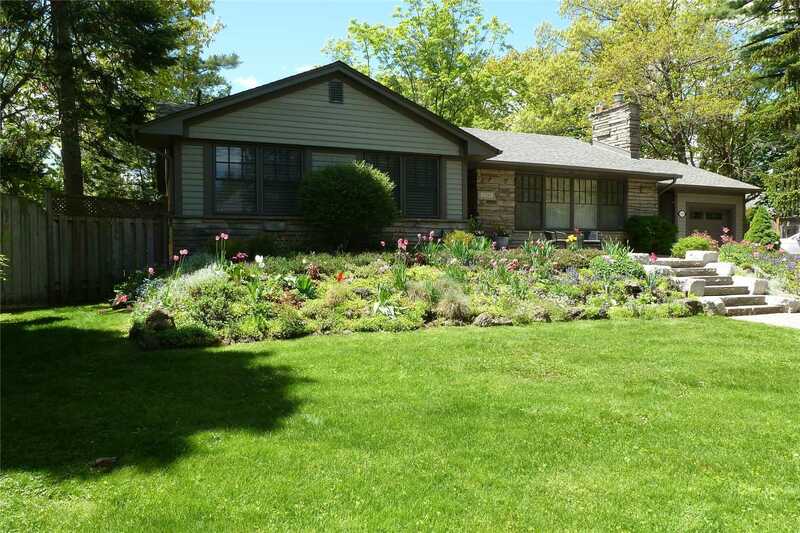 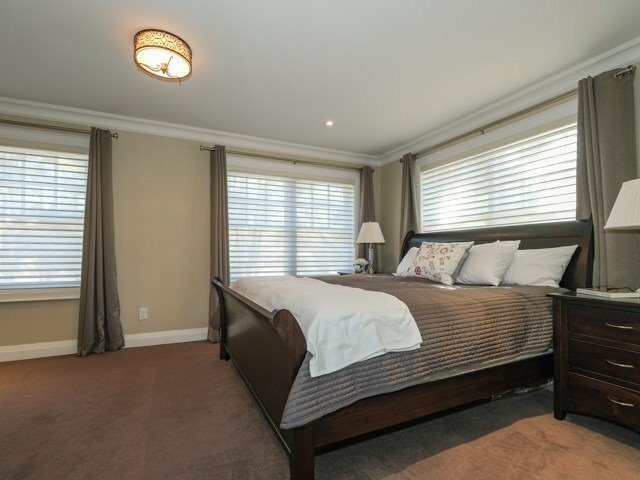 Additional Luxurious Bedroom In Lower Level W/Walk-In Closet & Lg Windows. 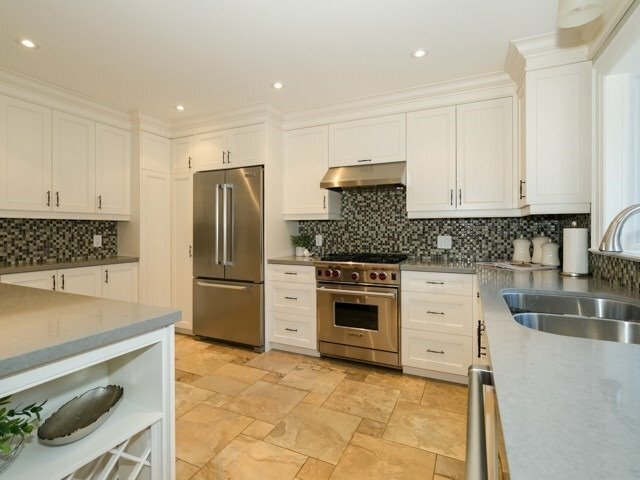 Gorgeous Hardwood Floors, Quartz Kitchen W/Custom Cabinets And High End Appliances, Heated Floors In Kitchen & Washrooms, Windows, Doors, Roof All 2011 Or Newer.